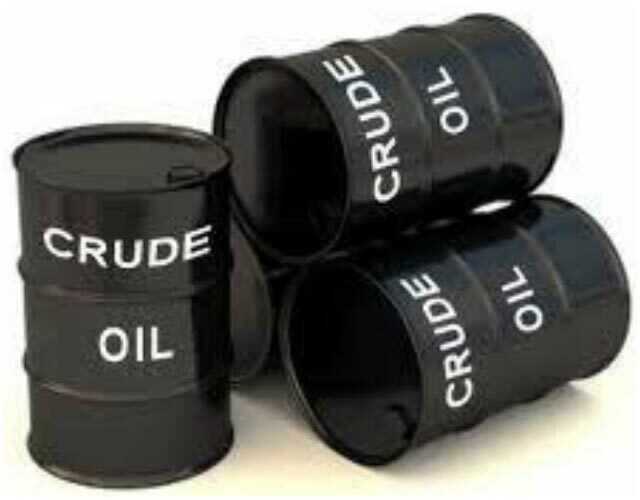 The international crude oil price of Indian Basket as computed/published today by Petroleum Planning and Analysis Cell (PPAC) under the Ministry of Petroleum and Natural Gas was US$ 31.05 per barrel (bbl) on 29.01.2016. This was higher than the price of US$ 29.95 per bbl on previous publishing day of 28.01.2016. The Petroleum Planning and Analysis Cell (PPAC) under the Ministry of Petroleum and Natural Gas has reviewed international prices of crude oil and petroleum products for the month of January 2016. In the case of PDS Kerosene, the under-recoveries for the month of February 2016 will be Rs 5.11 per litre (Rs 9.16 per litre in last month). The cash transfer to customer under DBTL will be Rs 155.78, out of which Rs. 108.12 will be Cash Compensation on Domestic LPG by Govt. to consumers & Rs 47.66 will be the Cash compensation on Domestic LPG by OMCs towards ‘Uncompensated Costs’ to consumers. *Inclusive of the quantum of erstwhile Fiscal Subsidy Scheme 2002 i.e. Rs 0.82/Litre. The under-recoveries for 2014-15 have been Rs 72,314 crore. The figure was Rs 1,39,869 crore for 2013-14.